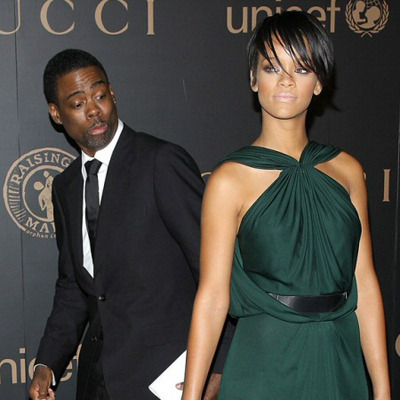 Oprah’s Harpo Films is developing a new flick with Chris Rock as the lead, entitled My Black Friend. The project stems from a November GQ magazine article written by senior correspondent Devin Friedman, who began a self-conscious search for black friends on Craigslist. The white, married Manhattan journalist then pursued his quixotic quest to expand his social circle, with unexpected results. When it comes to his job — “I’ve got to be funny” — Rock is looking for full-blown love. And some of his favorite new comedians.